This morning sitting on the balcony spending time with God watching the ebb and flow of the ocean. Drizzling, overcast and windy, the opposite of ideal beach weather. Yet, the waves come flowing in and out without relent. The ocean is always ready and waiting, consistent in its flow. Only the moon and the tides affect the waves and occasionally a shift in the earth’s plates cause major disruption. Aside from that, the ocean is always the same. Always waiting to be played in, swum in, surfed on. 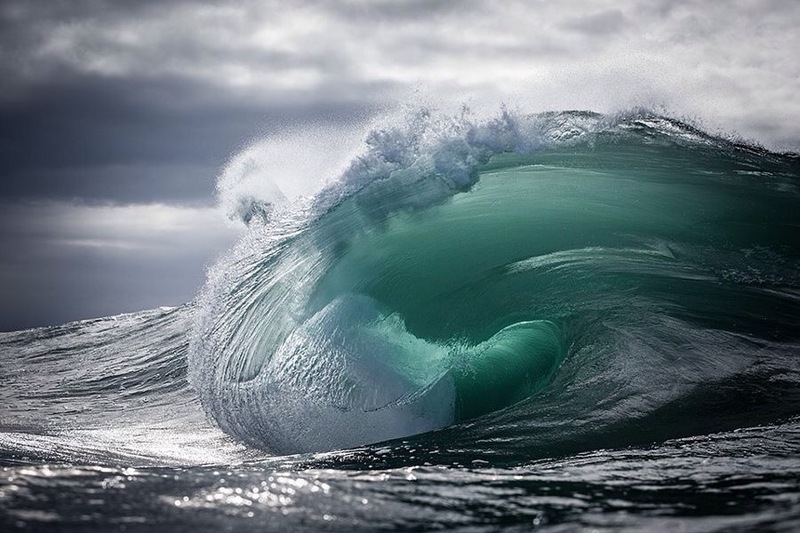 Irrespective of the weather, the ocean is always ready and waiting. Waves breaking and flowing. Predictable, consistent. Just like our Heavenly Father. He promises to be the same, yesterday, today and always. Always waiting for us, always ready to receive us, come rain or shine. Today find solace in this, that no matter what your circumstances, no matter what you are feeling, God is always the same. He is always good, He always loves you, He is always overjoyed to spend time with you, He always wants to cover you, love you, protect you, fight for you. He is always almighty and all present. We change and our circumstances change, but God remains the same for all eternity, He cannot change.